Of course, once he did sign, his off-the-field habits didn’t help either. 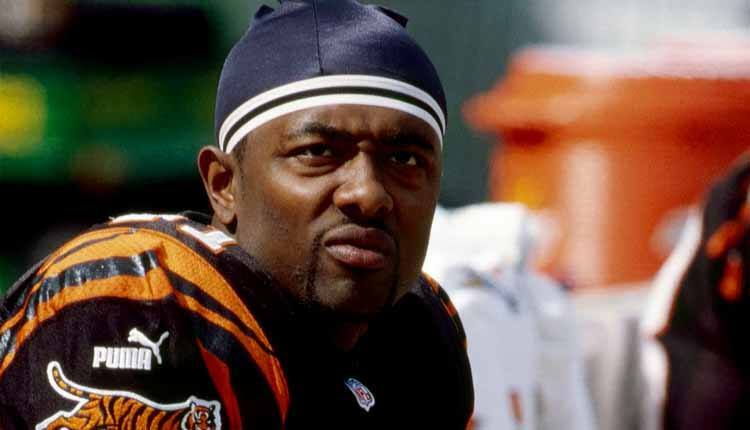 Smith was later quoted as having given in to the temptations of his high draft selection, flying back and forth between Cincinnati and San Diego to party with his friends and multiple women regularly; he’s called himself “a complete embarrassment off the field.” Smith played in 22 NFL games and posted a career passer rating of 52.8. In one year at Oregon, he threw for 30 touhdown passes; in four seasons in the NFL, he threw for a total of five.